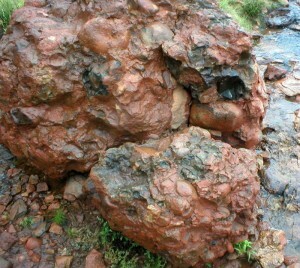 This rock is made from many other rocks. Wow. What is that last picture? Is that just a great big…plateau? Very cool! Where are you here? That is a massive sandstone formation known as Uluru. I am now in Central Australia. 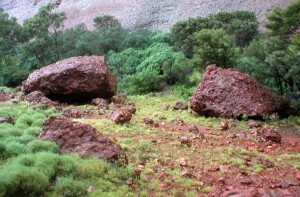 The rock pictures come from the nearby Kata Tjuta.